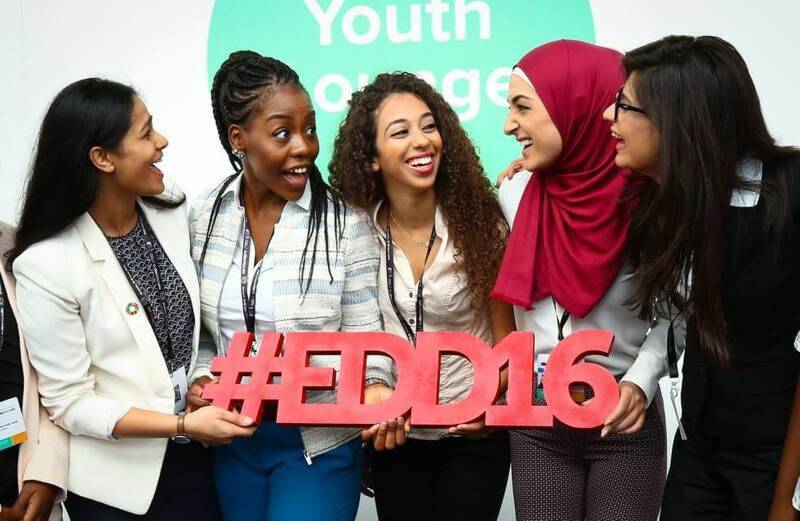 Womenpreneur Initiative Founder, Sana Afouaiz, presenting at the European Development Days 2016. 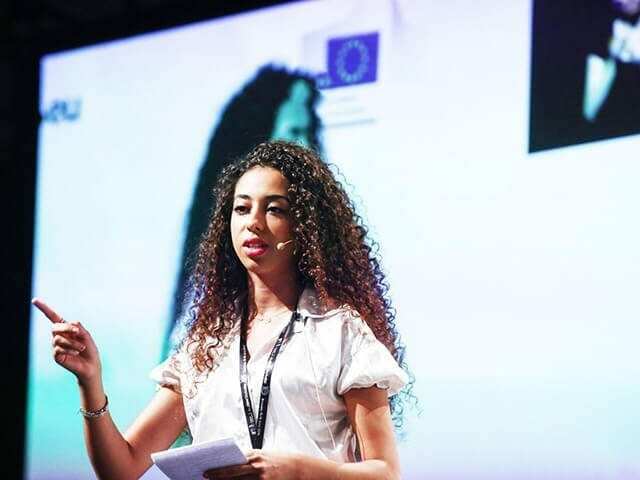 Originally from Morocco and an entrepreneur herself, Sana started Womenpreneur Initiative in order to provide female entrepreneurs across the MENA region with a unique platform to connect with business experts. The organization will soon use MaRS’ revamped Entrepreneurship 101 online course as an introductory component of its one-year Entrepreneurial Program. The program identifies ten female-owned-and-operated social profit enterprises on the cusp of growth with the hope that it will provide participants with the skills they need to launch successful startups or continue developing their existing businesses. Launched in 2015, the most recent cohort of Womenpreneur’s Entrepreneurial Program is truly an international community, with participants residing in several countries across the region—such as Jordan, Yemen, Egypt and Morocco. This program advances the full participation of female entrepreneurs in the MENA, strengthening their professional and personal empowerment through one-on-one mentorship, networking opportunities and workshops. Throughout the Entrepreneurship 101 portion of the program, the learners will get the opportunity to engage with experienced entrepreneurs and industry experts, as well as one another, via digital platforms. Moreover, the partnership with MaRS is a chance for the women involved to experience a supportive environment that will allow their entrepreneurial spirit to thrive and help them achieve greater success in their local context. Womenpreneur aims not only to raise the number of people and communities these social entrepreneurs directly serve but also to test ideas that can be replicated by others, to inform public policy, and to provide opportunities to engage business, government and civil society. Through this partnership, Womenpreneur can continue working to create and support a robust entrepreneurship movement in the MENA region. 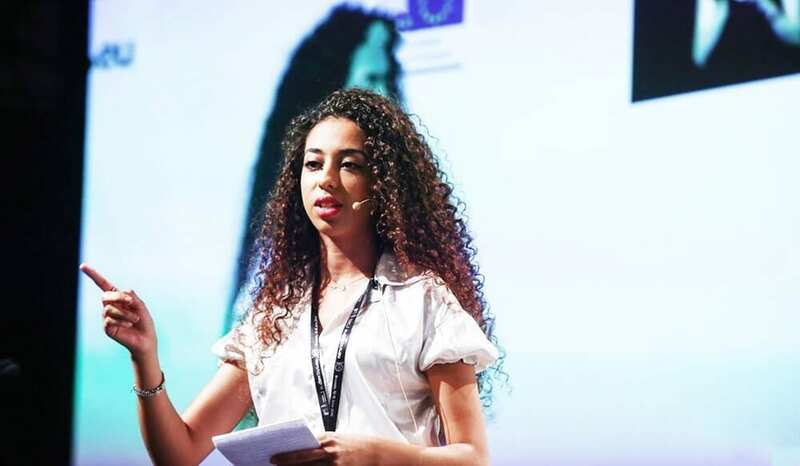 The group will address the root causes prohibiting the growth of women’s entrepreneurship, as well as focus on supporting women across the region to turn their startup ideas into reality: a goal Sana says she believes will contribute to the overall progress of not only her native country of Morocco but the world. Written in collaboration with Neeshad V. Shafi, Communications Coordinator, Womenpreneur Initiative. MaRS’ Entrepreneurship 101 online course equips you with the skills you need to launch a successful startup. Learn how to create opportunities, find smart creative solutions and move fast. Enroll now for free in our next cohort that starts in February 2017.